Spa Week Has Been Extended: Hit The Spa OJ&B Style! A few weeks ago OJ&B had the privilege of attending the Spa Week Media Party to ring in Spa Week. For those who do not know, Spa Week is a magical time of the year when spas across the country give amazing discounts on their services. You can go to the spa and feel like a million bucks without spending a million bucks! Maybe you have heard word on the street that Spa Week is over... Well I am here to give you the joyous news that Spa Week has been EXTENDED! (OJ&B loves sharing information like this with it's readers y'all you can get the best out of life)! 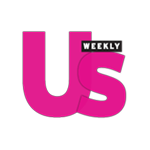 Check out SpaWeekDaily.com for a full list of Spas across the nation that have extended their Spa Week Specials! 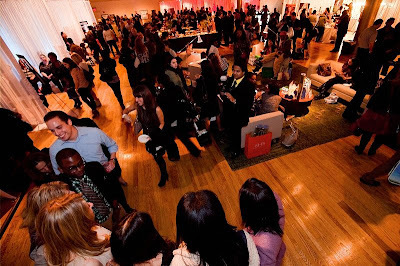 The media elite came out to see the latest and greatest in all things spa. 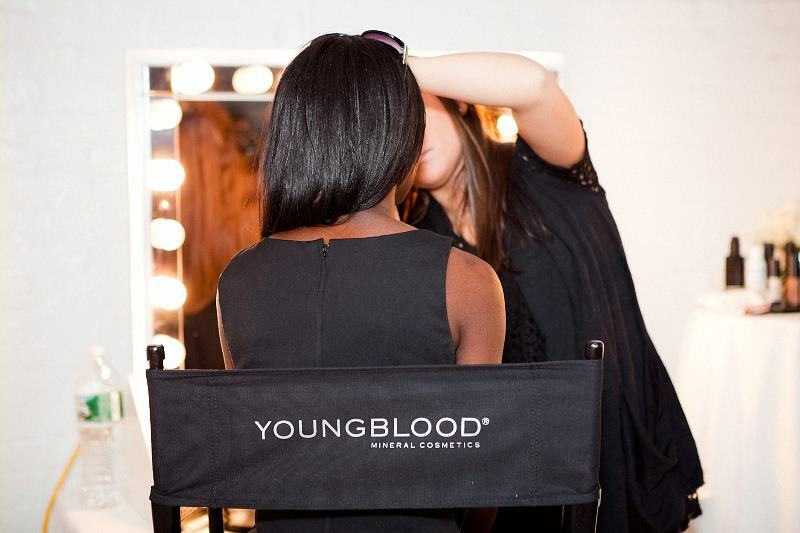 A women gets her makeup done by Youngblood Mineral Cosmetics. I bet she looked super fierce! Jonathan Valdez and blogger friend Kitty Bradshaw learn some simple yet effective stretching tips that you can do at your desk while you work at the Carefree area. Friends of OJ&B Joey Hodges and THE Spa Week diva Michelle Joni Lapidos work the Spa Week red carpet! 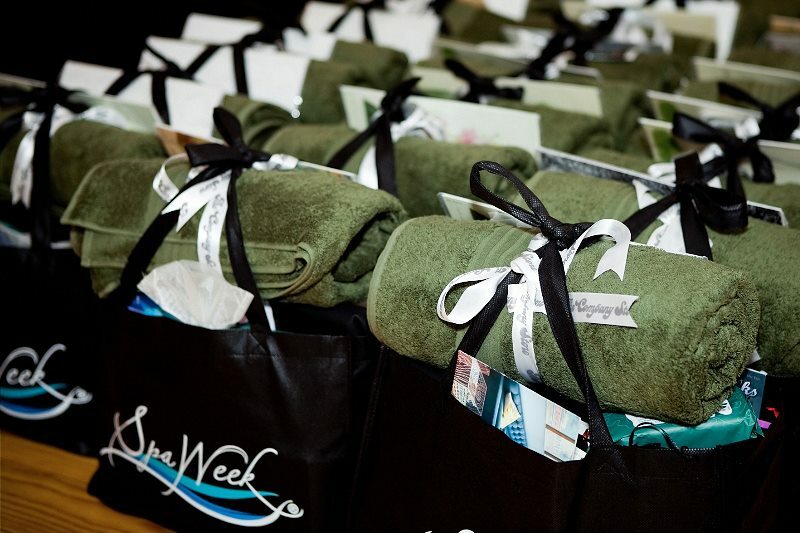 Youngblood Mineral Cosmetics, Quidad styling products, Berry Ball and Bag Care Kits, Company Cotton Towels from the Company Store, Kiss Nail Art and Double Talks-Bring It Up Pasties were just some of the products that made this year's coveted Spa Week Gift Bag a whopping 15 pounds! Check out the complete list of all that was in the bag on the Spa Week site by clicking here. 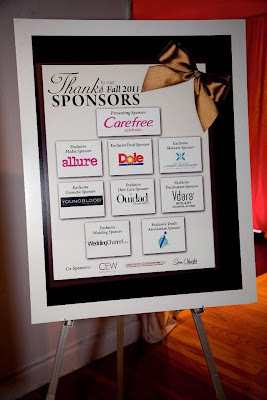 The amazing Spa Week Media Party sponsors! Thanks for helping make the Spa Week media party awesome!! See you at the Spa!!! 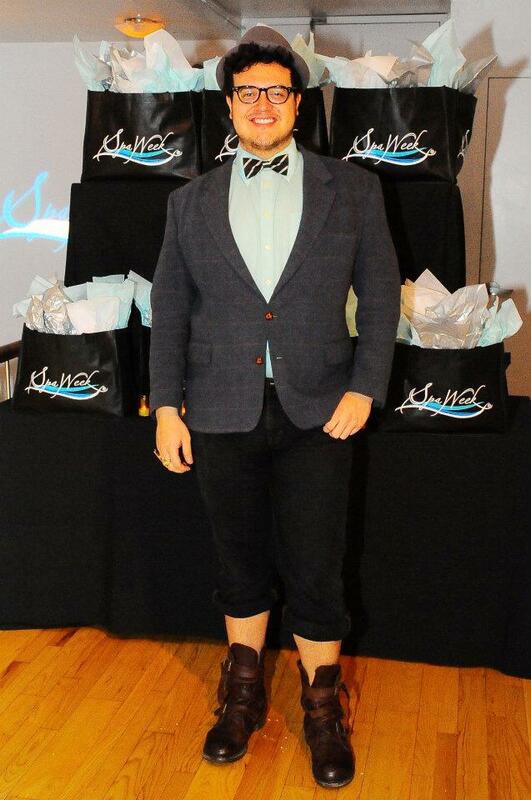 Wow what a grand night - so wish I could have been there but alas I was in the ATL! Michelle & I need to make some plans! I have some big news to share with her this week!